This post is sponsored by Global Influence. All opinions are 100% mine. I don't spend a whole lot of time on my looks on a daily basis right now with three little children but there is one thing that is a must in my beauty routine: daily face moisturizer. Every night, I wash my face and put on moisturizer after my shower and I have not skipped doing that for many, many years! I hope it keeps me looking young as I grow older just like my mom does at her age. And of course, it helps keeps my skin stay hydrated, especially during the dry winter months! Are you looking to step up your beauty routine or looking for tips to help your beauty routine? Suave is encouraging families to live better every day by offering products for the whole family at a great value at Walmart. 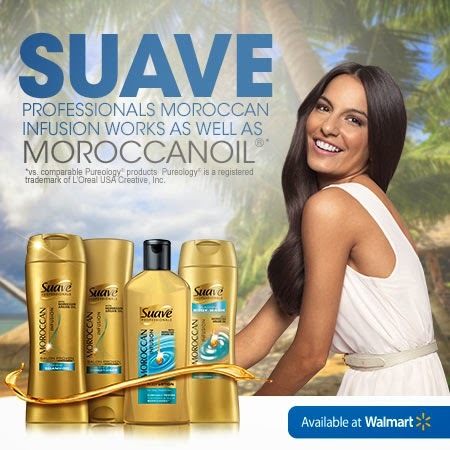 The Walmart Suave Hub is filled with beauty tips, product promotions, and more. Check out the Suave Hub for beauty tips that fit into your life - from a trip in the park to an escape in paradise. Whether you are looking for beauty tips for yourself, your children or the whole family, they will help you look beautiful in every way! And make sure to stop by your local Walmart – the one-stop shop for all your Suave needs. For continued savings, sign up for Suave Family Perks (https://suavefamilyperks.com) and submit your receipts to accrue points and redeem for Walmart gift cards. 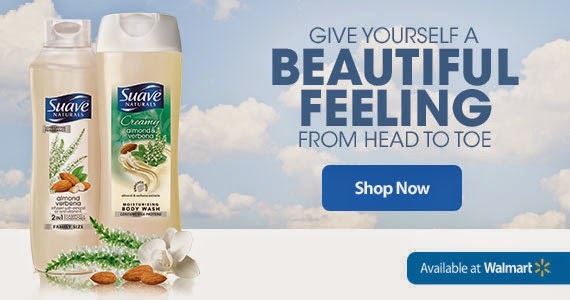 See how you can live beautifully with savings on Suave products only at Walmart.